Unique property in Acushnet. 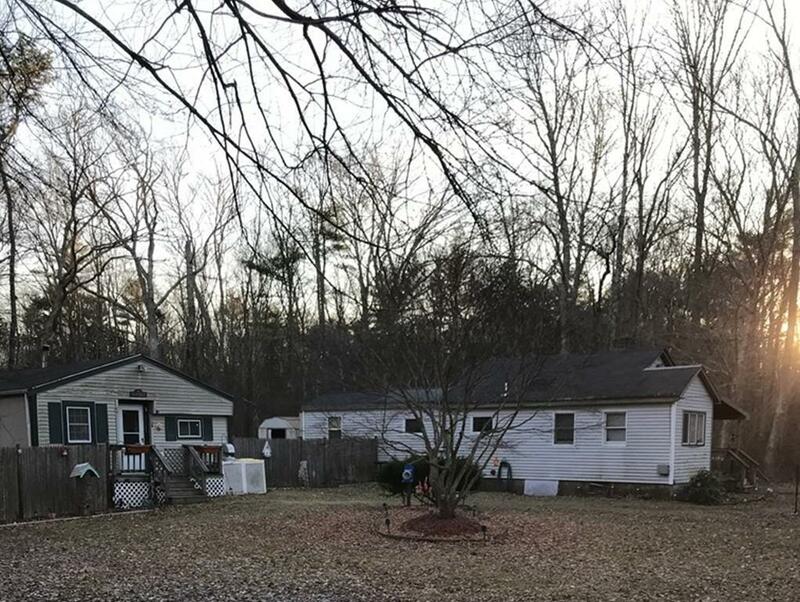 2 Bedroom, 1 bath Ranch plus a 2 bedroom, 1 bath mobile home on one lot. 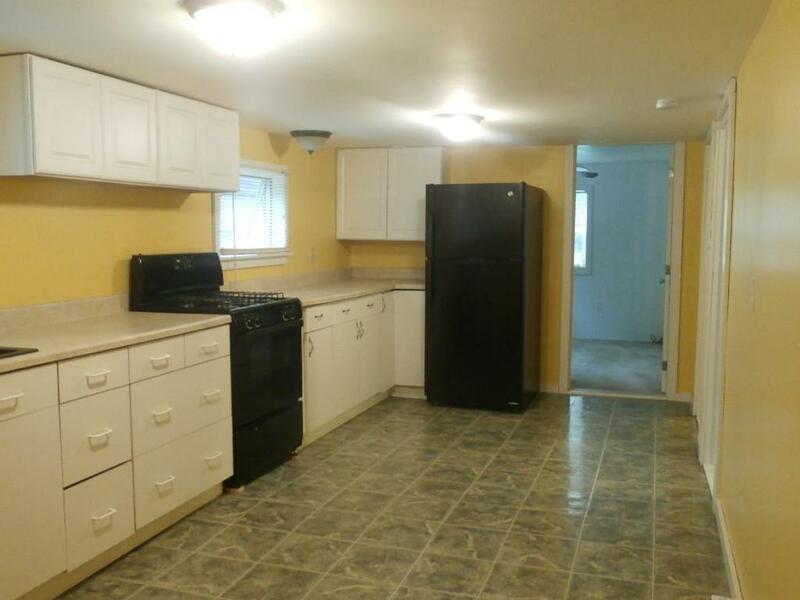 Excellent rental income potential; live in one and rent the other. Nice area, far North, private lot. Great set-up to keep in-laws close by. See MLS Listing #72450732. Listing courtesy of Tracy Rappa of Kam Realty. 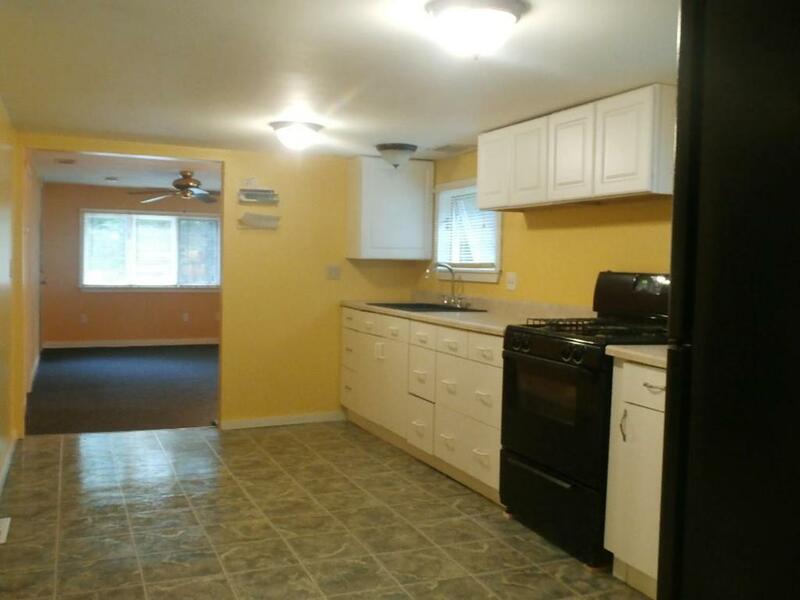 Disclosures Sale To include Range & Refrigerator in Ranch And Range Only included With Mobile Home. 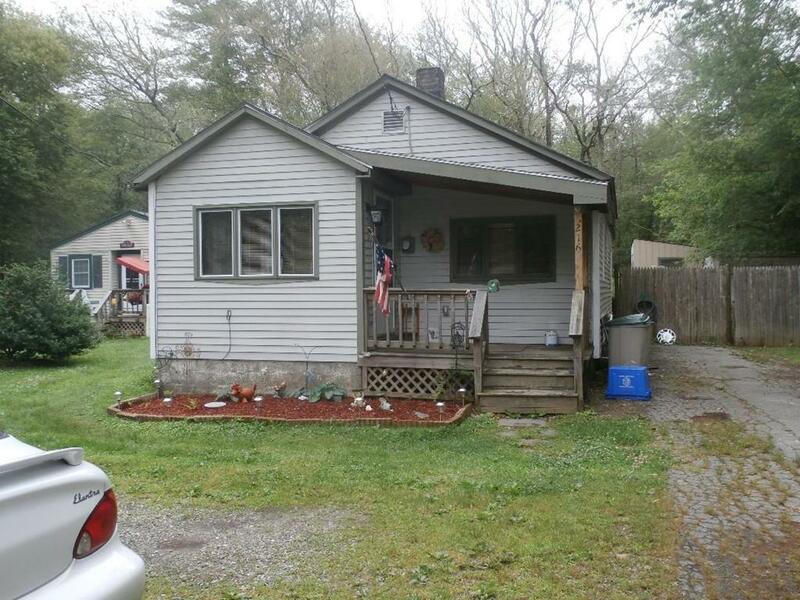 Listing provided courtesy of Tracy Rappa of Kam Realty. The property listing data and information set forth herein were provided to MLS Property Information Network, Inc. from third party sources, including sellers, lessors and public records, and were compiled by MLS Property Information Network, Inc. The property listing data and information are for the personal, non commercial use of consumers having a good faith interest in purchasing or leasing listed properties of the type displayed to them and may not be used for any purpose other than to identify prospective properties which such consumers may have a good faith interest in purchasing or leasing. MLS Property Information Network, Inc. and its subscribers disclaim any and all representations and warranties as to the accuracy of the property listing data and information set forth herein. Data last updated 2019-04-21T14:46:24.43.